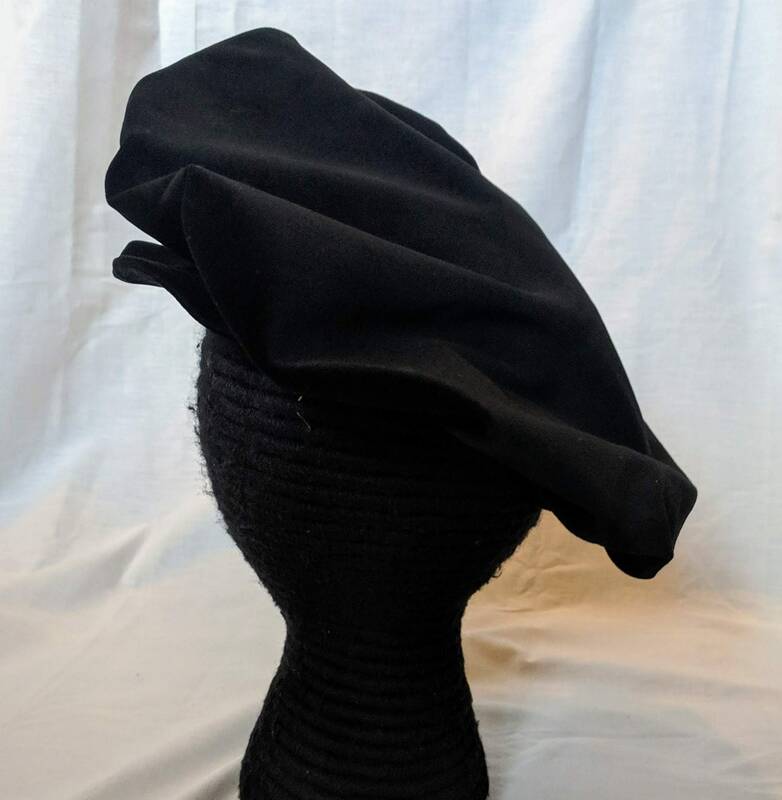 This style of hat has the pleated large floppy crown of the muffin cap with a brim of the flat cap. 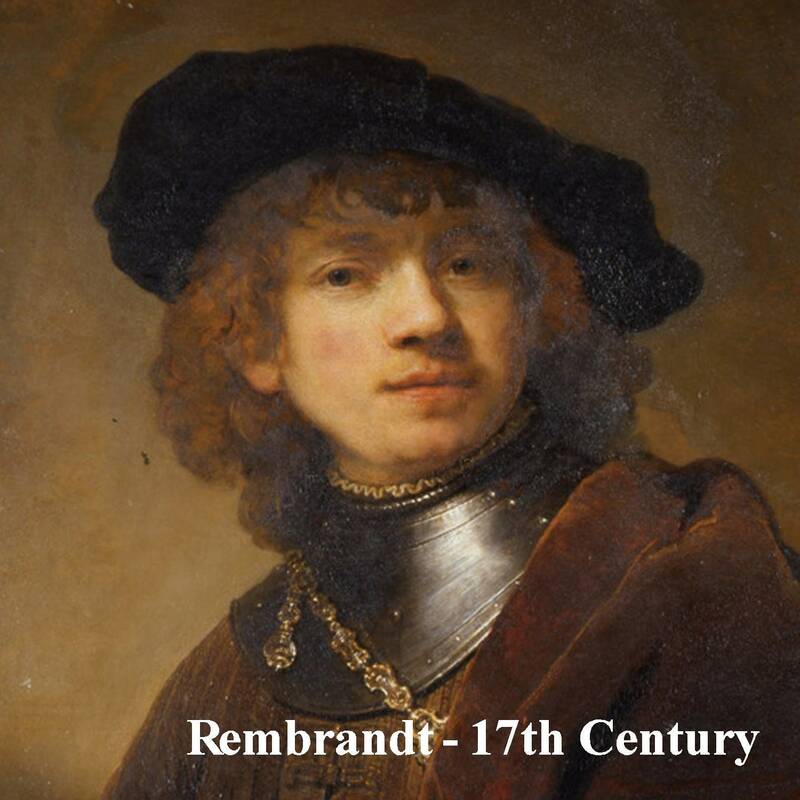 This style can be seen in a number of period paintings from the 17th century, especially Rembrandt's self portraits and those that were painted in his school. 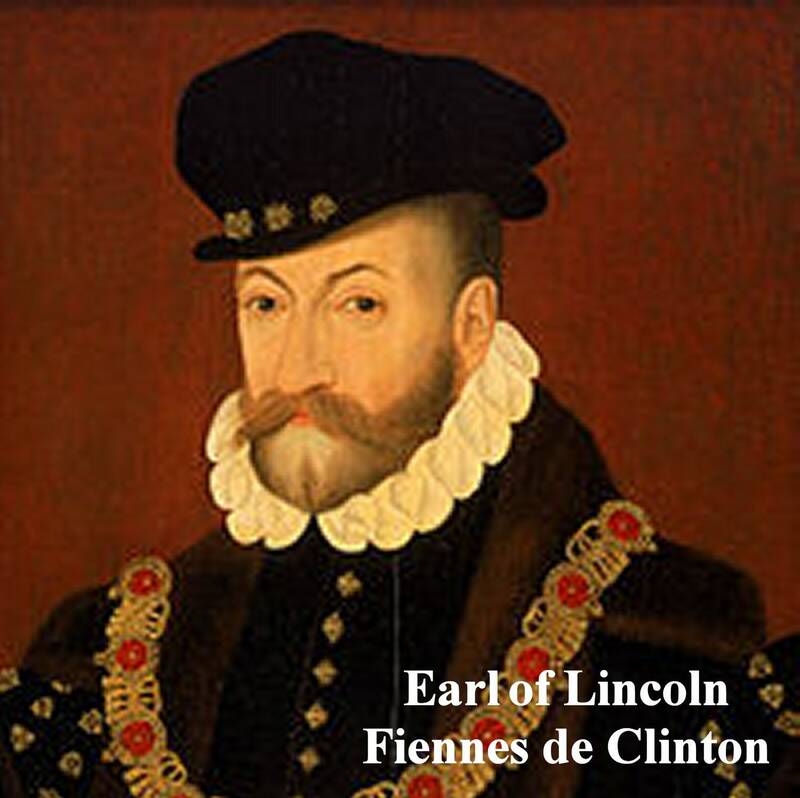 Add stuffing to make a toque like the ones worn by the Duke of Anjou or the Earl of Lincoln in the 16th century (last pic). 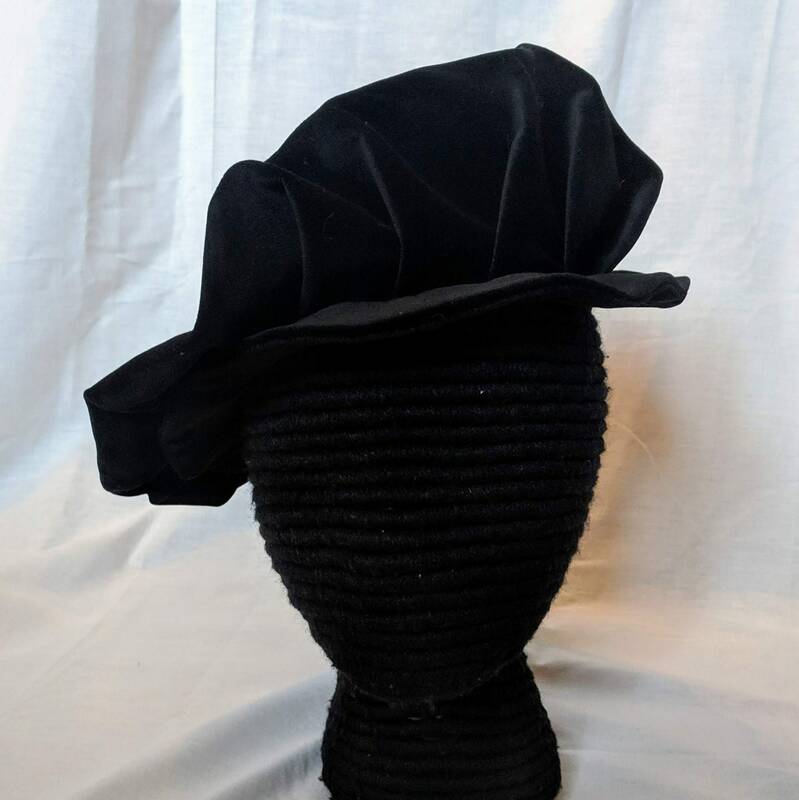 The hat is made of black velveteen and is unlined. This crown has a diameter of approx. 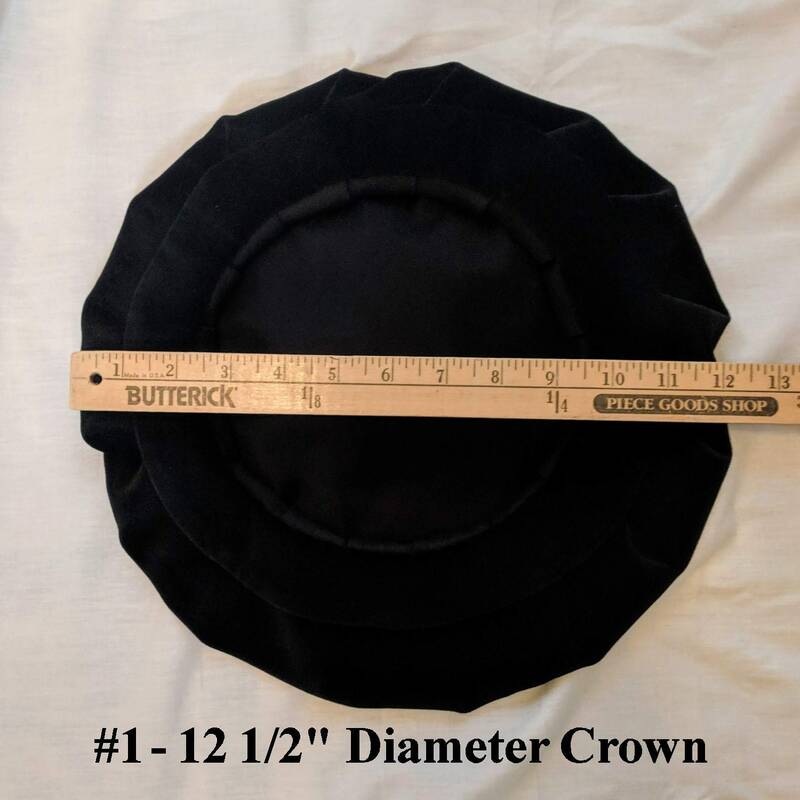 12" - 13" when laid flat with a brim that is approx. 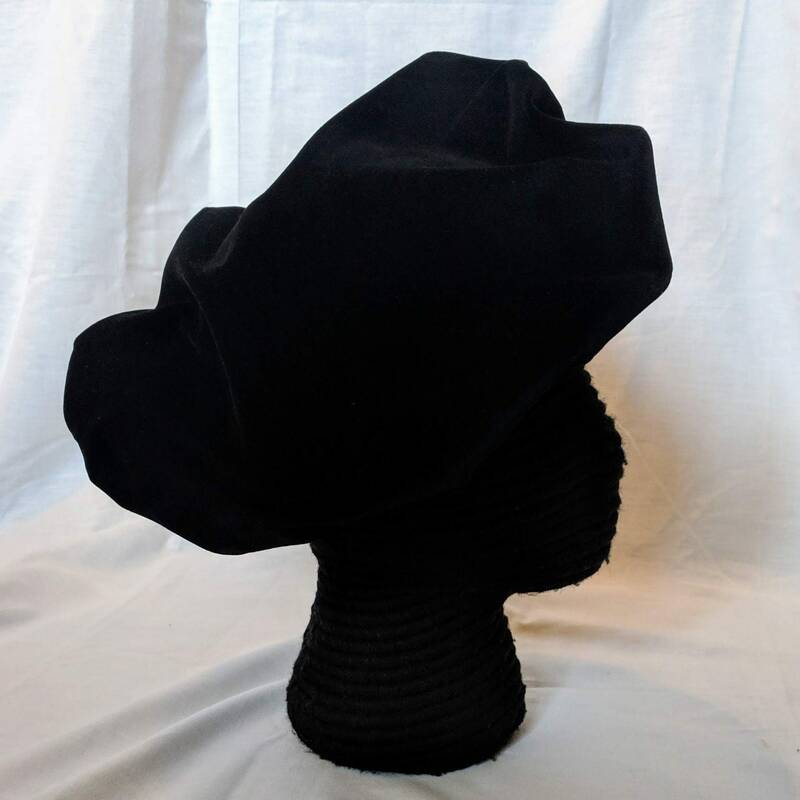 1 1/2" on the Large size hat. The brim is stiffened with buckram. 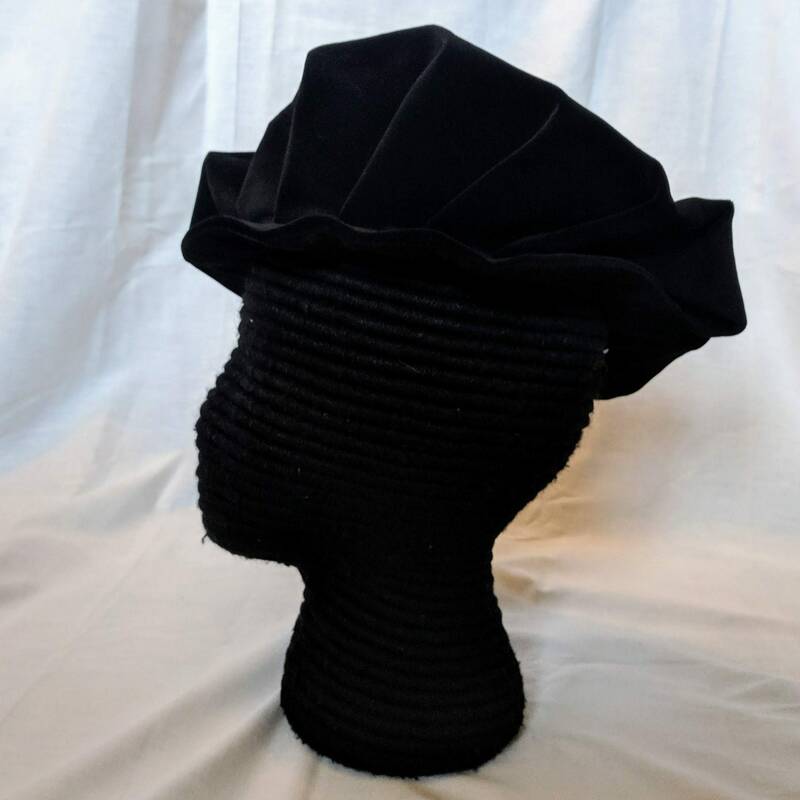 We also have it available with a larger crown in (Listing #2) and a larger crown and larger brim (Listing #3) for a limited time.